Even as the cold weather begins to hit, there’s nothing more beautiful than interior décor that is stylish and chic, and even brings a hint of lush nature indoors. 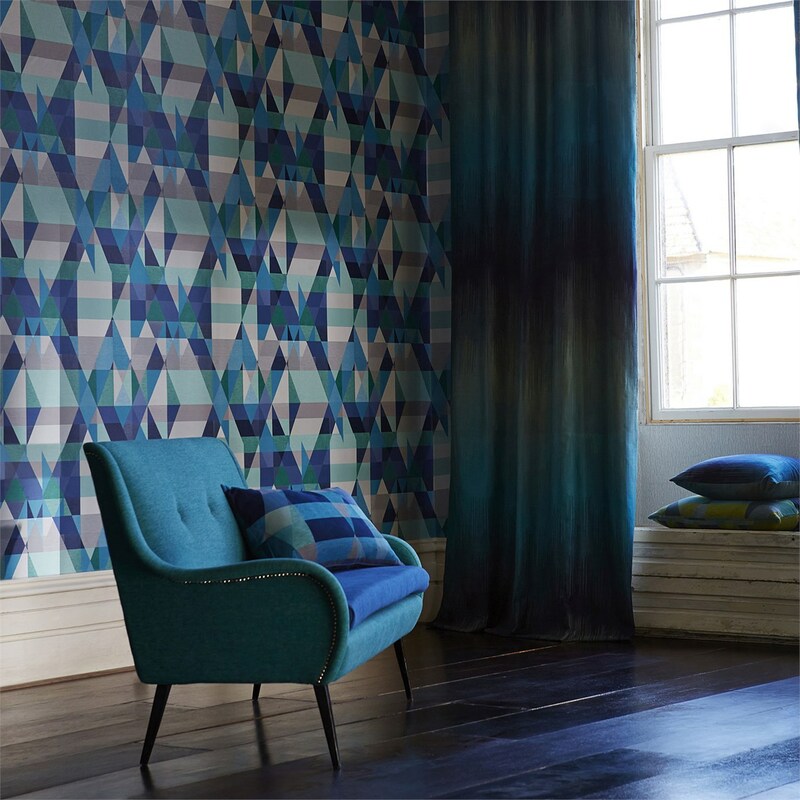 We’re not talking plants that you have to care for every day, but stunning wallpapers that bring the outdoors inside. Nature has been a strong influence and source of inspiration for decor this past year. The beautiful botanicals, fabulous ferns, and pretty palm leaves have seen a resurgence in popularity. The iconic palm leaf style actually originated from Martinique Banana Leaf wallpaper, which was created by decorator Don Loper in 1942 for the Beverly Hills Hotel. The bold wallpaper has since been transformed to more classic looking styles that can be used for any room and not just upscale Beverly Hills hotels. Is that the lovely Lesley Ann Warren? 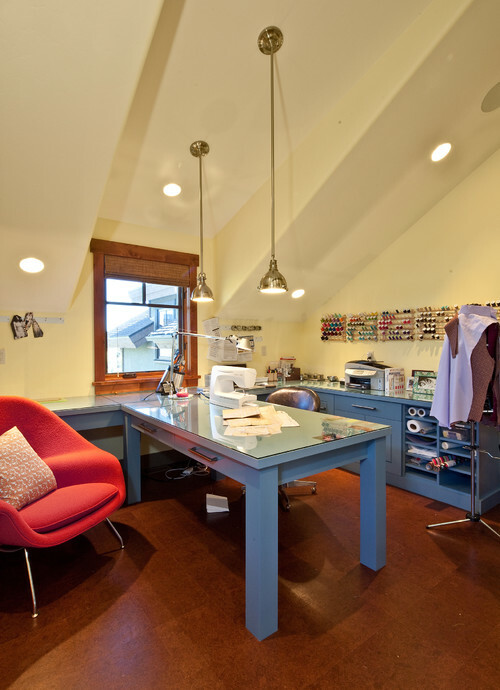 Remember when laundry rooms, sewing rooms, and attics were the forgotten parts of your house? Not anymore. Now those old “junk” rooms are places to show off your style.